There are a multitude of circumstances in which commercial disputes can arise, with the potential that these disagreements can escalate quickly as a result of the high stakes involved and potential for lost business revenue. Having a team of commercially-minded legal experts behind you can make a huge difference when it comes to reaching a resolution that is right for both parties. Banking, debt or insolvency disputes. 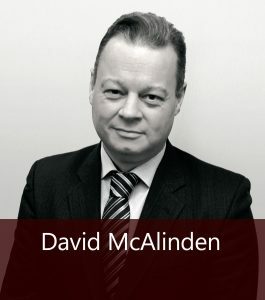 We will work closely with you throughout any process of mediation, whether face-to-face or individually, to ensure that consensus is reached and that your business emerges from any dispute with your commercial objectives and reputation intact.Having the right team in your corner can be vital in making sure that mediation is successful and that a satisfactory outcome is reached. Where circumstance dictate, however, litigation at MKB Law is zealously pursued using our extensive experience and knowledge of the systems and procedures of the Commercial, Chancery, Queen’s Bench and County Courts. For those at the head of a business, ensuring that statutory responsibilities are adhered to and that a company’s interests are protected can quickly lead to disagreements. The Commercial Dispute Lawyers at MKB Law have extensive experience in advising directors and shareholders who find themselves in such a position, sensitively working with these clients to handle and resolve disputes in a way that does not harm the commercial objectives of the business and protects their personal position and reputation. 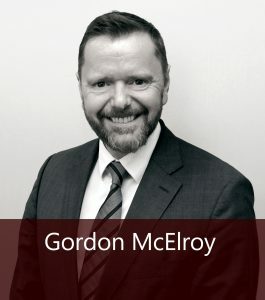 Instructing a solicitor with experience in the commercial sector at the earliest stage can be hugely beneficial in preventing such disputes arising in the first place. MKB Law’s Commercial team are available to advise businesses in putting in place shareholder and partnership agreements that can help immeasurably in resolving any issues that arise further down the line. In situations where no such agreements exist, we will work closely with you to identify problems, taking a proactive and solutions-driven approach to achieve the best outcome for you and the company. Business stalemates can severely impact upon your company, resulting in financial loss and preventing the achievement of commercial objectives. 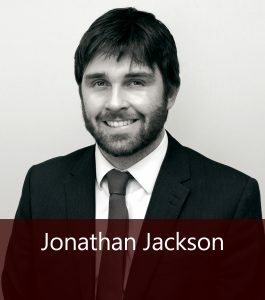 Our Commercial Litigation Solicitors, supported by corporate and commercial practitioners, will assist you in handling director and shareholder disputes as swiftly and straightforwardly as possible.